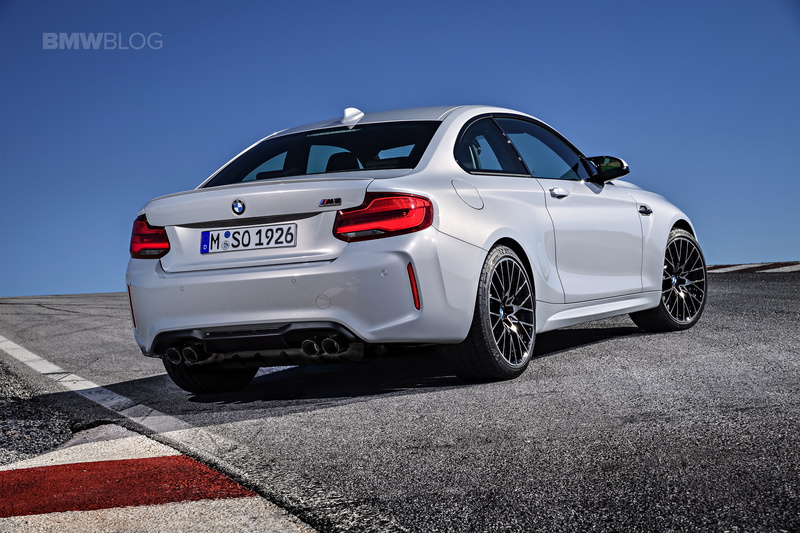 At the moment, the BMW M2 Competition is one of the most exciting new Bimmers to hit the market. While we still wait for the upcoming BMW 8 Series, Z4, 3 Series and X5 to be released, the M2 Competition is the current Bavarian flavor of the month. So some fans are naturally wondering how much it will cost, what sort of packages and/or options it will have and how they want to spec theirs. If that’s you, then you’re in luck, as we’ve just gotten word of pricing and packages from a trustworthy source. 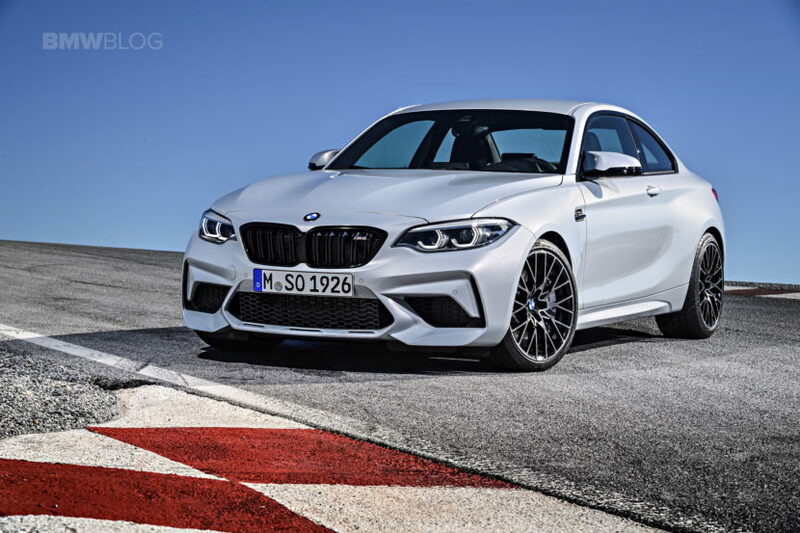 We already know that the BMW M2 will start at $58,900, which is only a few thousand dollars more than the standard car. For that extra money, you get an upgraded engine, which is now a 3.0 liter twin-turbo I6 with 405 hp and 406 lb-ft of torque. It also is supposed to be sharper and more aggressive to drive than the standard M2. Standard equipment includes the aggressive Shadowline trim, BMW M seatbelts, a BMW M sport seat, Apple CarPlay (finally as-standard) and 19″ wheels. And that’s on top of what is already standard in the M2. On top of those standard features, there are some additional options and packages. There’s the Executive Package, which brings such luxuries as full LED headlights, wireless mobile phone charging and a heated steering wheel. That also brings a WiFi hotspot and automatic high beams. So it’s a nice package that’s reasonably priced at $1,200. Of course, the optional seven-speed dual-clutch gearbox is also available, at the price of $2,900. That’s pretty standard stuff for a BMW M car. There are two new paint colors, Sunset Orange and Hockenheim Silver, both of which are $550 options, as are all metallic paint colors. Those two new colors are welcome, as the standard M2 didn’t have a very interesting or exciting variety of colors to choose from. If you’re buying a BMW M2 for pure driving thrills, the Competition seems to be worth it to us. For only a few thousand dollars more, you’re getting a lot more car, with a new engine and finer tuned suspension. It might be too stiff and rough for a daily but for someone who wants the best possible driving experience, the BMW M2 Competition seems like the way to go.